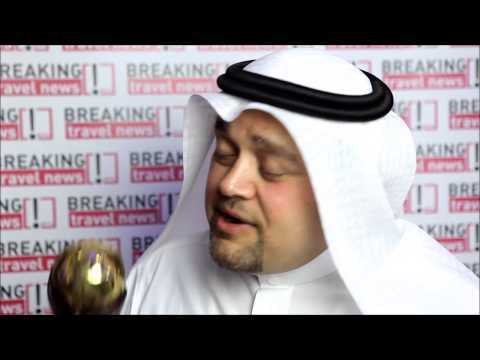 Picking up the trophy for Saudi Arabia’s Leading Car Rental Company, Anil Mathew Abraham, regional manager for Budget Saudi Arabia, speaks to Breaking Travel News about the title. Budget Car Rental has significantly increased its European footprint this year, opening more than 200 new locations in the region. 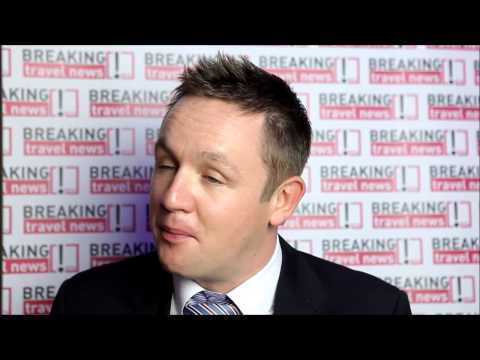 The expansion promises to give consumers more choice for great value car hire at key European destinations. In France, Budget nearly tripled its number of rental facilities by opening 208 new locations, including Paris, Aix-en-Provence and Marseille. Budget Car Rental has announced that it has opened more than 175 new locations across Europe so far this year, with more to follow as part of a strategic growth initiative. In Germany, Budget is doubling its number of rental facilities. Since April this year, Budget has opened more than 150 new locations, bringing the total number of rental facilities in Germany to nearly 300. In today’s “wired” world, going on a trip without having access to one’s smartphone can be a source of great stress. Yet many travelers often forget to bring along their phone chargers, leading to dead batteries and unusable gadgets. Budget Car Rental has announced the new shape Citroen C4 Picasso will be available for car hire at Budget locations across the UK starting this month. The sleek new model boasts great new design features including a glazed rooftop that makes the cabin bright, airy and welcoming. Budget UK has confirmed the launch of its new location at Heathrow Airport Terminal 5, providing accessible and great value car hire for the thousands of families and leisure travellers using T5 every day. Travellers arriving at Terminal 5 can save 15 minutes when they rent with Budget, reducing the overall transfer time from plane to car. Budget UK has confirmed the launch of its new luxury car-rental service - Budget Premier. With Budget Premier, customers can select from one of three different luxury categories to suit their personal needs and requirements. Budget Car Rental and Best Western International, THE WORLD’S BIGGEST HOTEL FAMILY®, have signed a new multi-year partnership agreement to provide the more than 15 million members of Best Western’s global loyalty program the opportunity to earn points when they rent a car from Budget.